Source Automotive 2" Dia. white face 0-1600 degree pyrometer with thermocouple and lead wire. 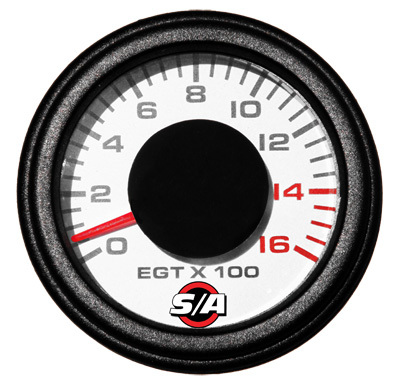 Check out our other gauges! FREE shipping if you order 3 or more gauges!